Today we are going to cover the topic of optics. In this episode, I talk with Nate Harrel, Co-owner of Open Country Optics. Nate & his company are revolutionizing the way the optics industry brings its product to the consumer market. As their slogan says, “Bringing the Game Closer”. Nate & I talk on location at the Full Draw Bowhunters 3D archery shoot, so please forgive me for any additional noise that was going on around us. 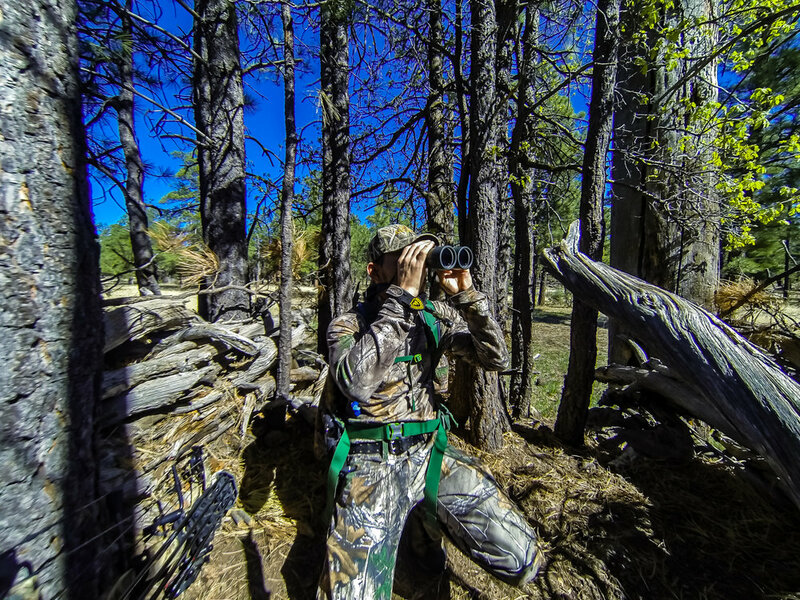 Nate has some killer insight on what optics will best fit our specific hunting situation. Dont forget to support our troops! 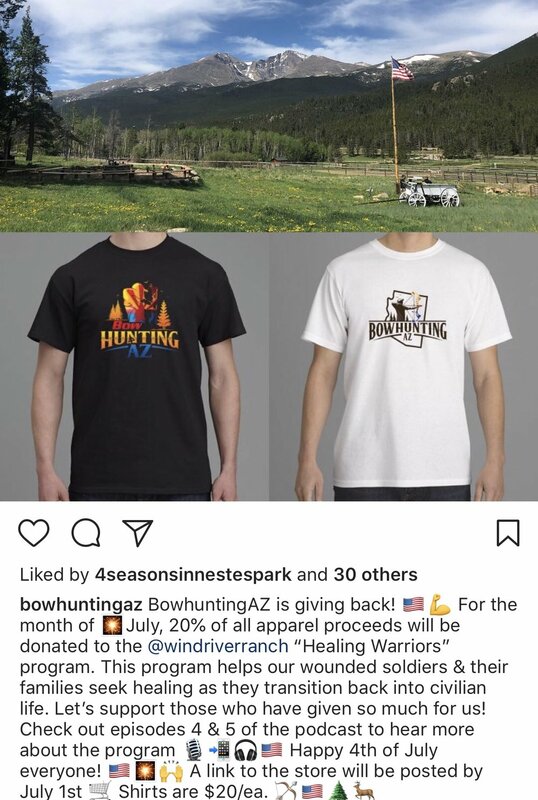 For the month of July BowhuntingAZ is donating 20% of all sales on apparel or vehicle stickers to the Healing Warriors program out at Wind River Ranch. Now this money goes directly to support the veterans and their family, helping them to heal and be delivered from the shackles of PTSD, addiction and other issues that come along with the return home from combat. I want to do my part in giving them a well deserved return home. They’ve put it all on the line for us and this is just a minuscule return that we can help out with. A link will be going live shortly in the next few days for an online store. In the meantime DM me on social or email me with your order at bowhuntingaz88@gmail.com.